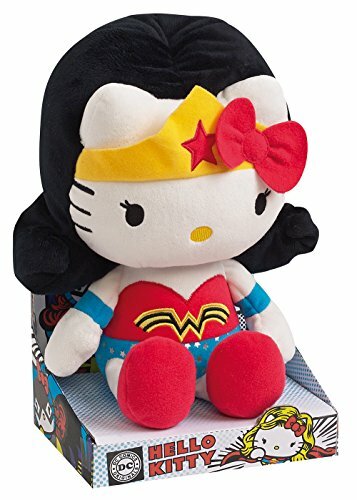 The new Wonder Woman movie is out so expect all kinds of cute, and well, wonderful Wonder Woman merchandise to show up capitalizing on the success of the movie. Meanwhile, don’t miss the movie! 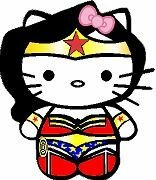 And consider a Hello Kitty Woman Halloween costume this year! So cute!